Minister the Hon Lindsay Grant at the opening ceremony of Soft Skills Training. At the head table are from left, Dr Neals Chitan, Mr Osbert DeSuza, and Mr Wendell Wattley. Dr Neals Chitan facilitating the session. A cross-section of STEP community enhancement workers at the Old Road Community for the Soft Skills Training session. 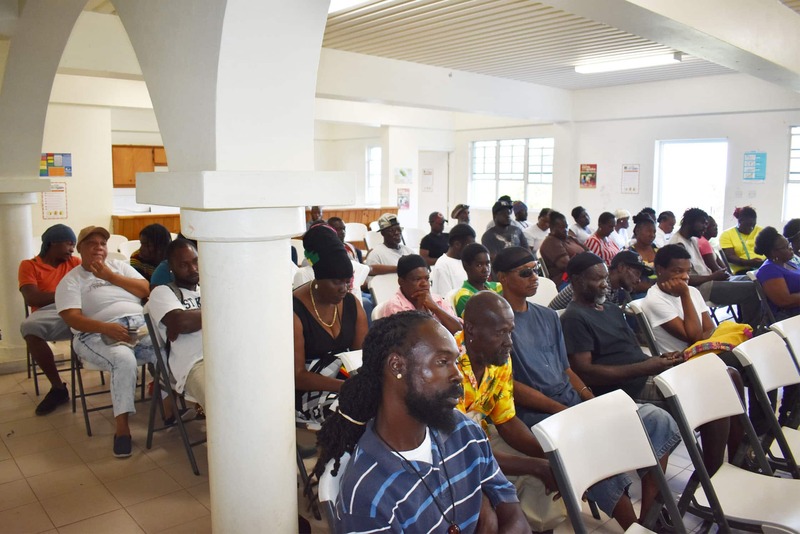 Basseterre, St. Kitts, March 15, 2019 (S.T.E.P.) — Minister of Tourism, International Trade, Industry and Commerce the Hon Lindsay Grant is saying the Skills Training Empowerment Programme (STEP) is an important programme and those on it will be given opportunities to acquire certification that will make them marketable not only at home, but throughout the region. 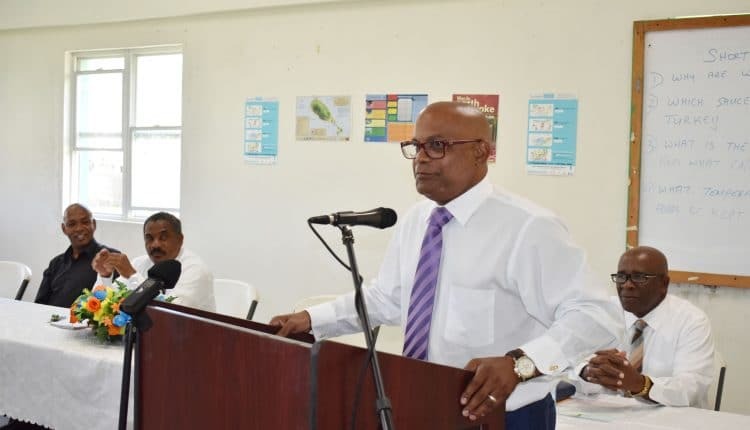 The Hon Grant, who is also the Area Parliamentary Representative for St. Christopher Four, made the remarks on Thursday March 14 at the Old Road Community Centre during the opening ceremony of a Soft Skills Training session for community enhancement workers on the Skills Training Empowerment Programme (STEP) drawn from Constituency Number Four. 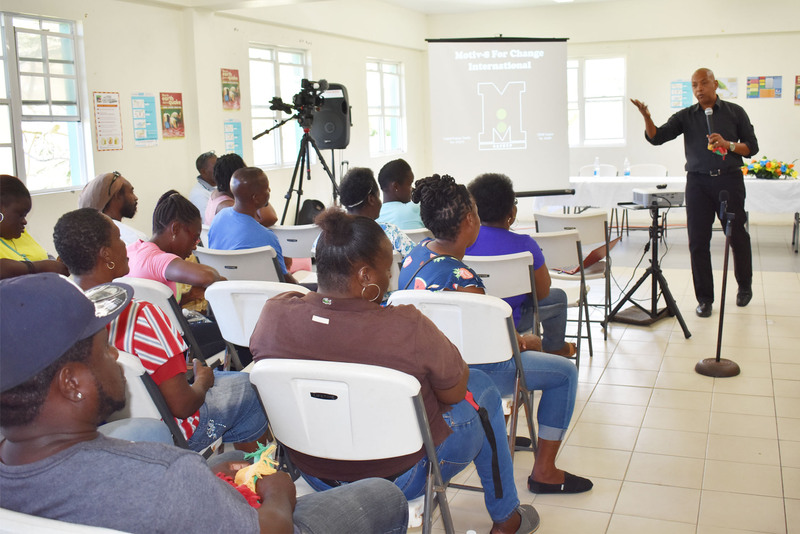 Facilitating the one-day training session was Dr Neals Chitan, who is an International Social Skills Consultant and Crime Reduction Specialist, and President of Motiv-8 For Change International. He noted that the session was on conflict management where they looked at the positive conflict, and negative conflict. 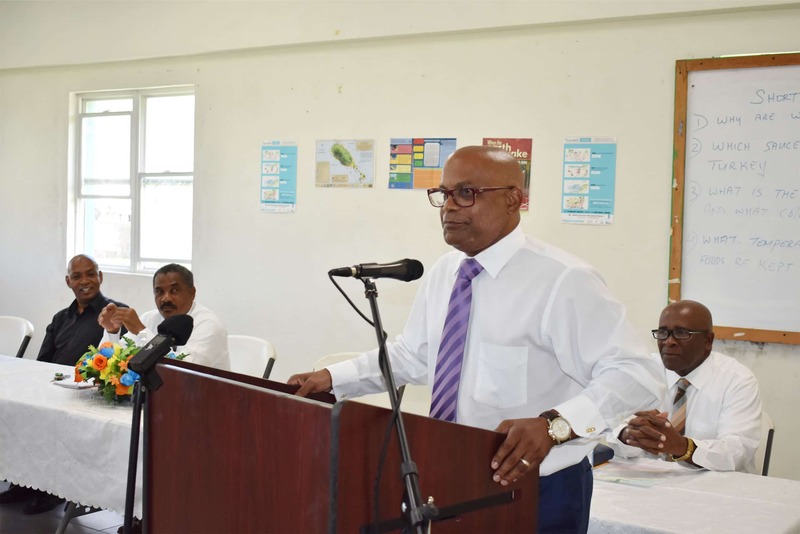 Present at the opening ceremony, which was chaired by STEP Director Mr Wendell Wattley, were Permanent Secretary in the Office of the Prime Minister with responsibility for STEP Mr Osbert DeSuza; Mr William Phillip, STEP Field Coordinator; Mr Jason McKoy, STEP Field Officer, and Mr Clive Nias, STEP Accountant. 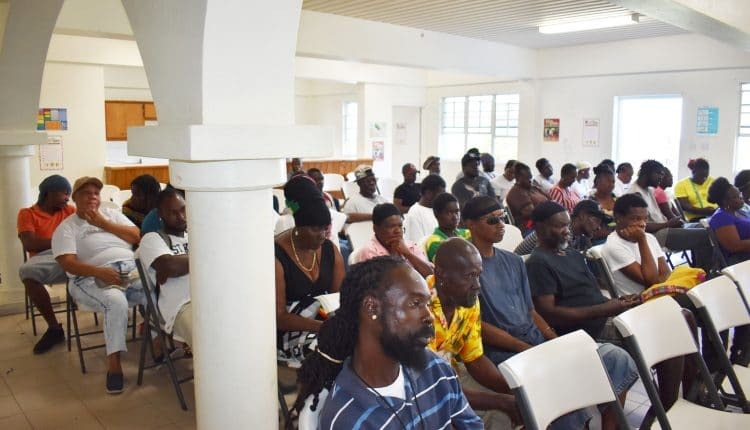 On the importance of the subject at hand, conflict resolution, the Hon Grant informed the community enhancement workers that the aim was to help them get along as workers noting that there were no two people who are alike. The Honourable Minister advised that the focus of the programme is on skills training; both hard skills and soft skills, for persons participating in the programme to be equipped with the correct strategies, ideas and attitude. The next Soft Skills Training session organised for STEP community enhancement workers will be held on Thursday March 21 at the Edgar Gilbert Sports Complex pavilion in Molineux. 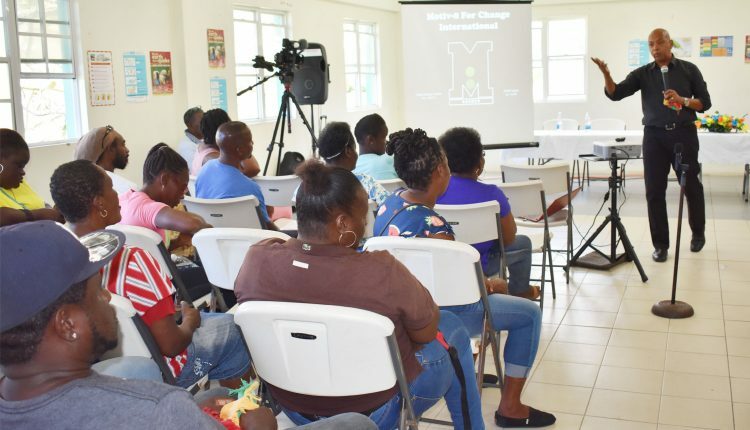 Skills Training Empowerment Programme groups to be targeted will be from Bourryeau, Lodge, Ottley’s, Phillips, and Molineux.